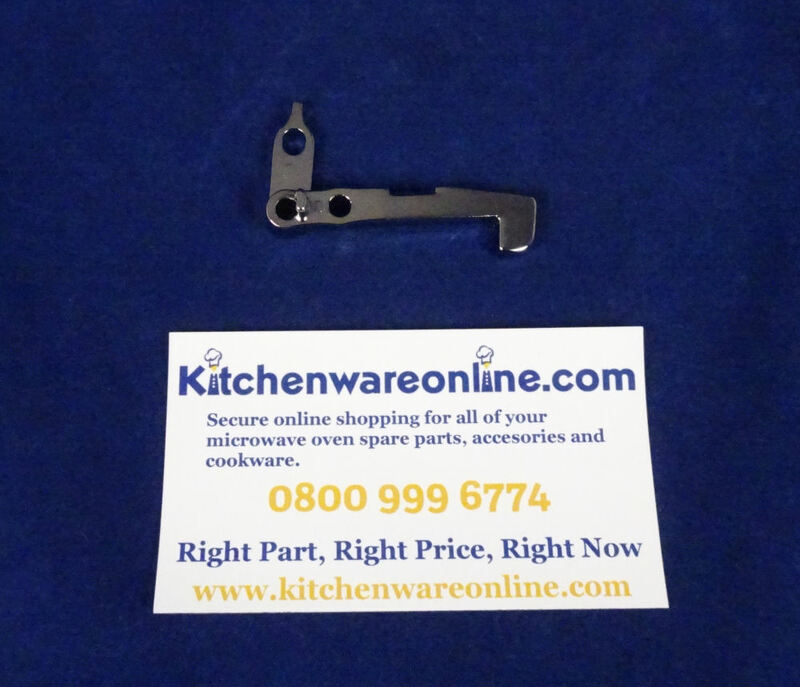 Door latch head (hook) for Sharp commercial microwave ovens. Door latch head. Metal door hook. 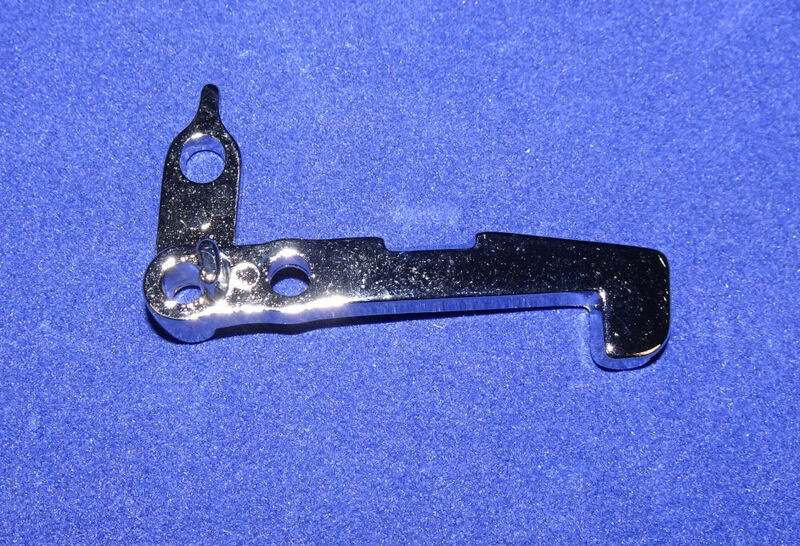 Both upper and lower hooks are the same. Microwave ovens should be repaired by a competent person.